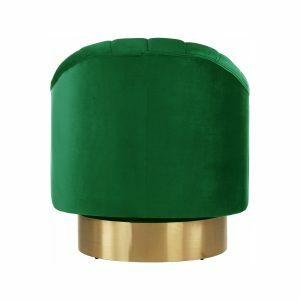 Tags: contemporary, Gold, green, lounge chair, swivel. 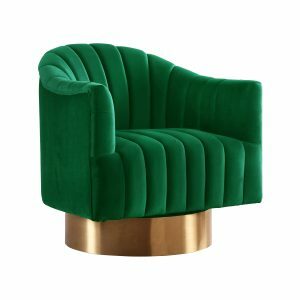 Get comfortable in this Constance Lounge Chair (Green). 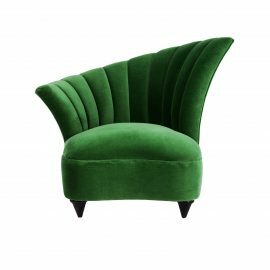 The chair’s thick upholstery covers a premium foam design that makes it super comfortable when you sit. 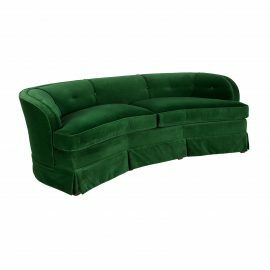 The green upholstery matches other existing furnishings in your space, making it easy to integrate with other furniture. 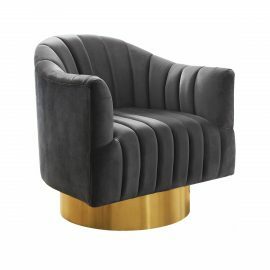 The Constance Lounge Chair sits on a gold base made from stainless steel for durability and long-lasting performance. 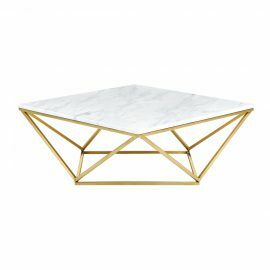 The base swivels, sealing its reputation at any event.